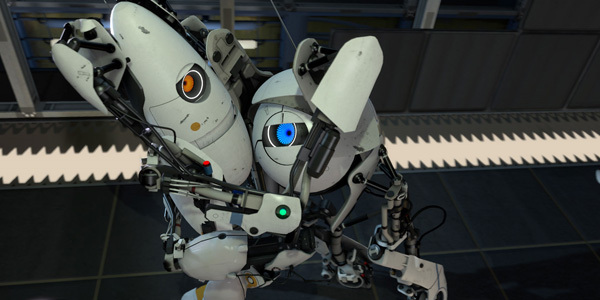 At number 3 of the BcR Top Ten of 2011 is Valve’s latest endeavour to please its adoring fans, Portal 2. Bringing Chell, GLaDOS, and more fantastic characters back for a second and final brillant instalment in the franchise. 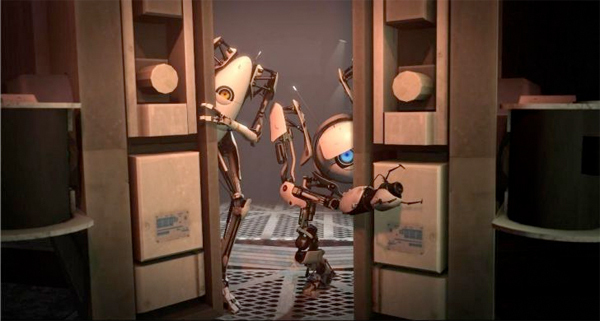 You may remember that a few months back, a little game called ‘Portal 2’ was released. It was no big deal or anything, just a sequel to an enormous cult success of a side-project game, which was only very slightly hyped up before release, so that a handful of people would be aware of it and maybe buy it later on. Of course – in true GLaDOS spirit – I’m lying, and it was one of the most cleverly hyped up games I have ever committed my wallet to. So naturally, when we finished that game, we did a review-thingy of the robotty co-op mode. Now, several months later, we’ve got round to trying out the brand new – and free! – Peer Review DLC, and spent roughly three hours completing the brain-melting puzzles that came with it. 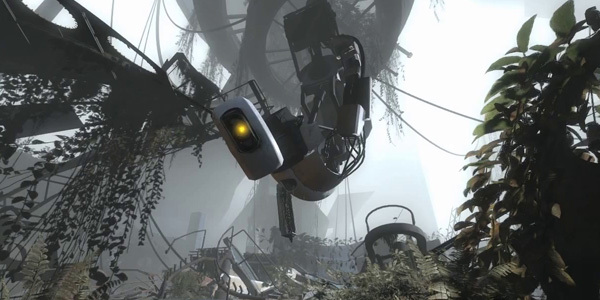 Motherf- Portal 2 remains locked… for now. Those sneaky bastards! Well, we waited with immense anticipation for today’s countdown timer on Aperturescience.com to hit 00:00:00, and most of the world – including ourselves – thought it would mean the early release of Portal 2. Sadly, we were massively mistaken, and the timer actually led us to let another timer. Good grief! Could Valve toy with us anymore?! Anyway, the timer it led us to now is significantly more interesting, as it appears to be a page devoted to getting as many people playing a select handful of games, and gaining as many achievements as possible before the official release of Portal 2 on Steam next Tuesday. If the quota is met, then we seem to be promised an actual early release, instead of the fake one that we all believed was coming. Another suggestion has been that what is really being asked of us is that we merely play the games in one large coordinated effort, filling up the red meters on the new page, to produce enough fictional power to allow Portal 2 to release early. 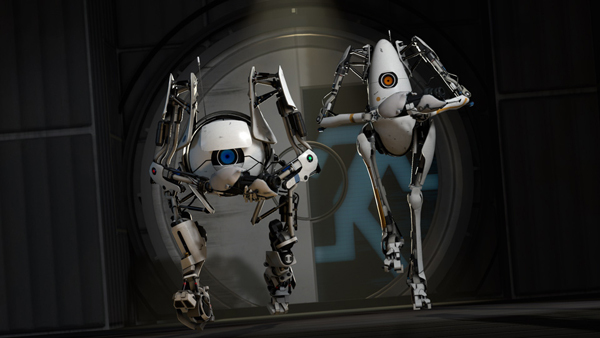 *edit*: Portal 2 will have a worldwide release on Steam – Tuesday 19th April 2011. The retail release date is slightly staggered, being Tuesday for North America, but Europe has to inexplicably wait ’til Thursday. Looks like Steam is the way to go. PORTAL 2 IS OUT NEXT WEEK! Ahem… If you’ve got Portal 2 pre-ordered on Steam, feel free to begin pre-loading it right now. If you do, it means you’ll be able to play the second it gets unlocked, which will be Thursday in the UK/Europe, or Tuesday night if you’re lucky enough to live in America. Damn yanks. Anyway, Valve have been making some hilarious Aperture Science ‘Investment Ads’ over the last couple of weeks, and they’re embedded below. Look at them! Just look at them! 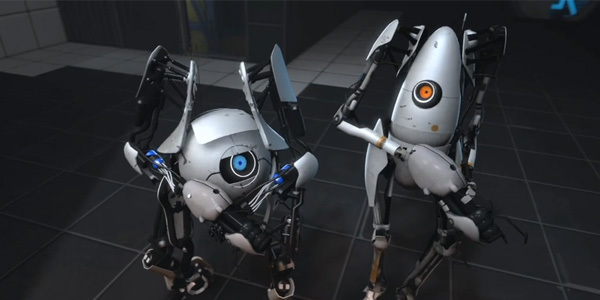 Portal 2 will definitely feature co-op, and you’ll apparently play as 2 robots each with their own portal guns. I wonder if this will link to the single player story in any way, or just be a separate component to the main game? Either way, you simply must click below to watch the new teaser trailer. 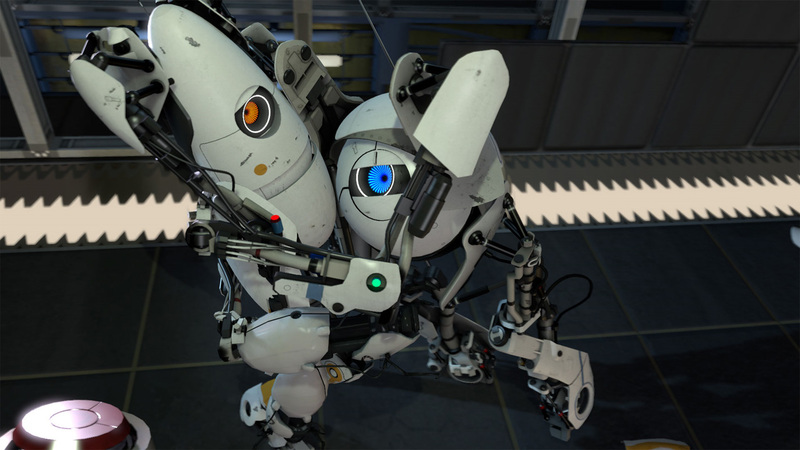 Portal 2 has been given a release date! February 9th 2011, apparantly. Watch it slip to at least Christmas 2013, once we approach that date, though. But that’s not all! If you’ve seen the videos a month or two ago, you’ll have seen Wheatley, a little spherical robot that accompanies you through some of the levels. He will now be played by Stephen Merchant, which is bloody brilliant. Don’t spoil the game by watching the footage below (is what I told myself before and while watching it).